The daffodil is the well-known national flower of Wales. 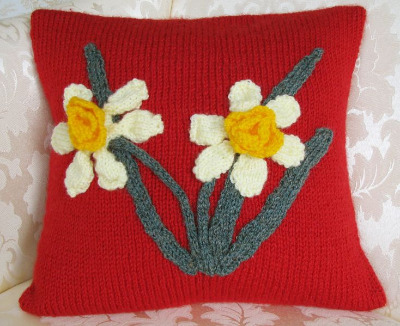 The daffodils on this cushion cover have been knitted separately and stitched onto the cover. 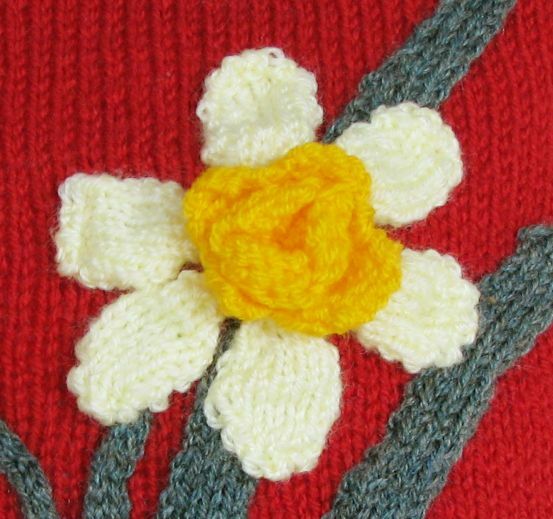 Part of our Patriotic range the Welsh Daffodil cover is inspired by the national flower of Wales. The leek is another plant associated with Wales, and possibly the link goes back further in history, but the sunny daffodil is too pretty and has to have its place on this cushion cover. 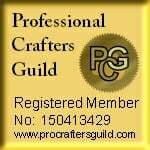 As with all our kits the pattern leaflet includes detailed instructions of the stitches used. King Cole Pricewise and King Cole Big Value DK - both soft and vibrant 100% premium acrylic yarns, machine washable at 40 degrees. The cushion cover fits a 30 cm (12 inch) cushion pad. 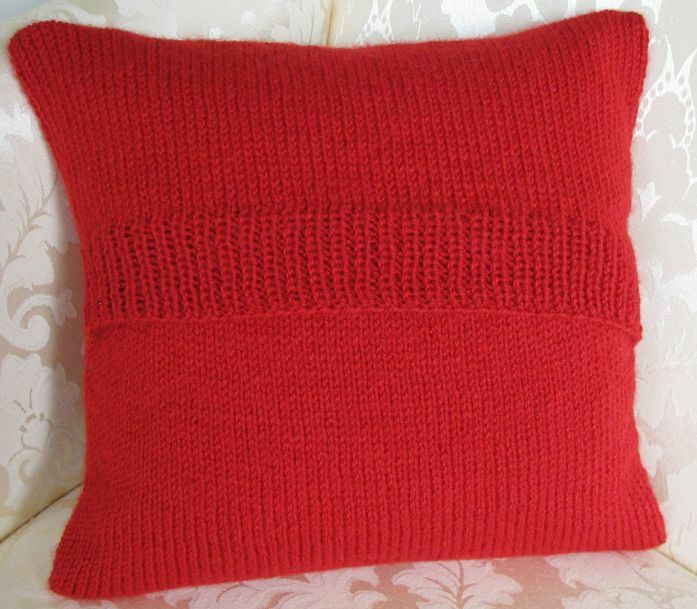 Sufficient yarn to complete the cushion cover.